If you are diabetic you are more likely to develop periodontal disease because of an increased susceptibility to infection. In fact, gum disease is frequently considered a complication of diabetes. If diabetes is not well controlled, there is an increase in your saliva’s glucose levels and this causes harmful bacteria to fester. These bacteria form a sticky film called plaque. According to diabetes research, the relationship between gum disease and diabetes is reciprocal. 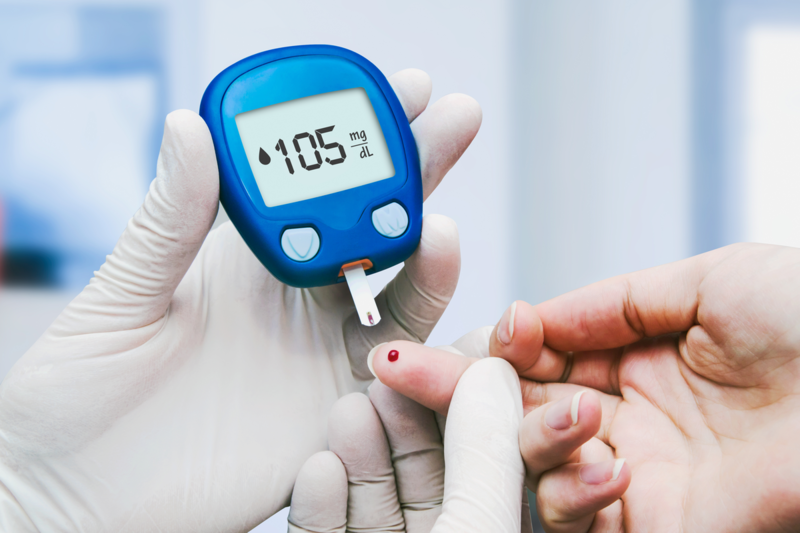 The findings suggest that periodontal disease may make it more difficult for diabetics to control their blood sugar. Gums that have pulled away from your teeth. You may be able to see the roots of your teeth or they may look longer. Pus appears when you press your gums. Changes in the way your teeth fit when you bite together. Taking care of your teeth at home can help prevent gum disease. It’s important to brush and floss at least once every day. But professional dental care is also extremely important. Gum disease causes pockets that are deeper than the normal gaps between the teeth and gums. Only a professional cleaning can remove the bacteria from deep pockets. Often gum disease can be avoided or well controlled by cleanings three or 4 times a year. Your diabetes will be easier to control, you’ll be healthier, and you can avoid dentures and gum surgery.